Shaw Centre’s retail section re-opened in September 2014, after undergoing a period of renovation. 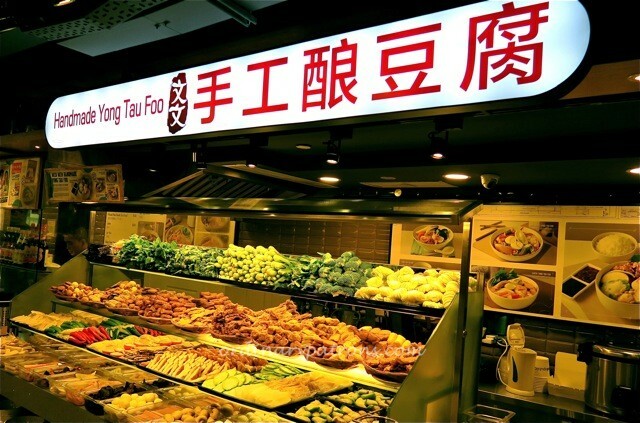 We check out the F&B outlets that have commenced business. 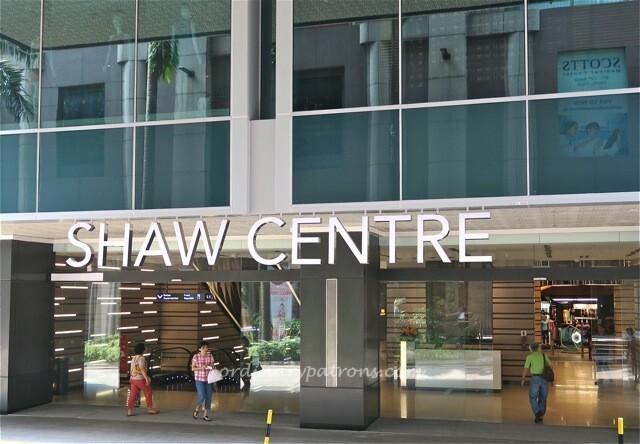 Some of the units are technically located in the adjoining Shaw House, but they are so interlinked that we treat them all as part of the same mall.Watanabe Coffee is a cafe serving the usual cafe type food , Japanese-style. 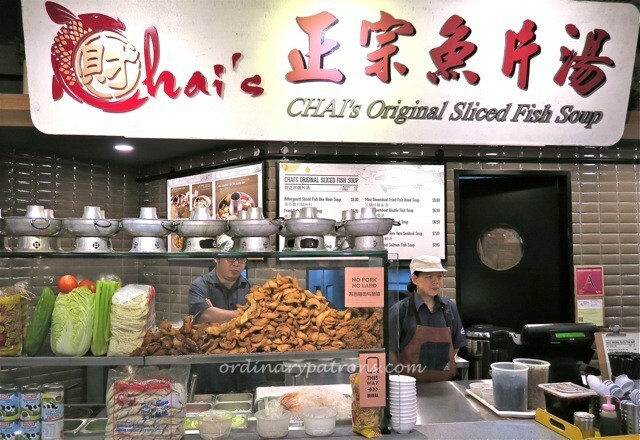 It is located on the ground floor and takes up a corner of the space in Isetan Scotts facing Scotts Road. 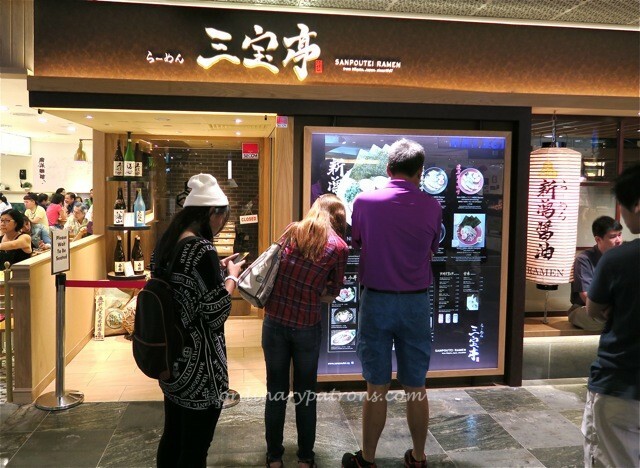 It is accessible from both Isetan and from the street. 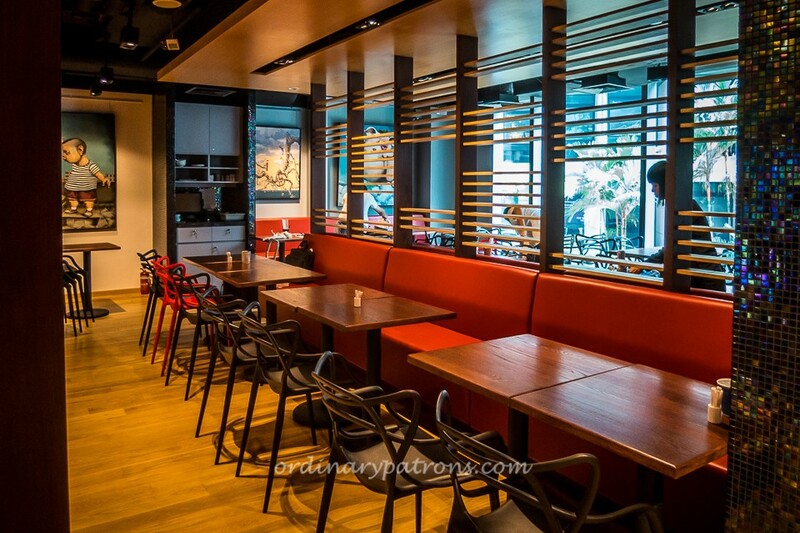 Read our review of Watanabe Coffee here. Cocoa Colony (#01-06) sells cocoa based drinks and snacks plus the regular food like sandwiches and coffee. It looks more like a booth carved out of the Shaw Centre lift lobby than a shop. 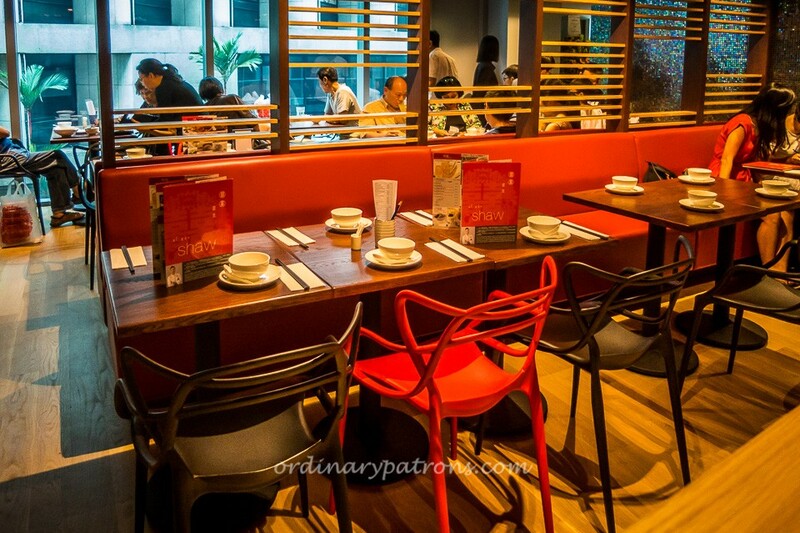 With only four seats, it caters more to takeaway customers. Here is a picture of their cocoa bolas. Tarte by Cheryl Koh (#01-12) is a new addition to the Les Amis group of f & b outlets at Shaw Centre. Cheryl is the pastry chef at Les Amis. 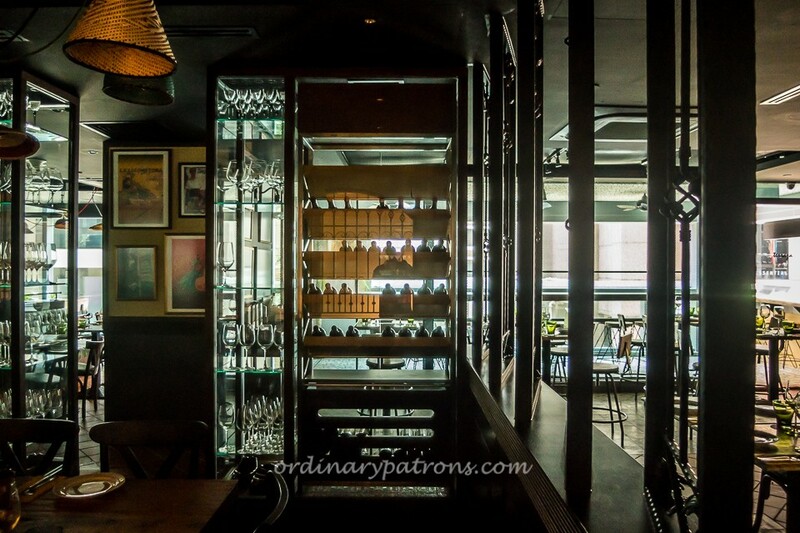 A tiny sliver of real estate appears to have been carved out of the Caveau Wine Bar to make room for Tarte. 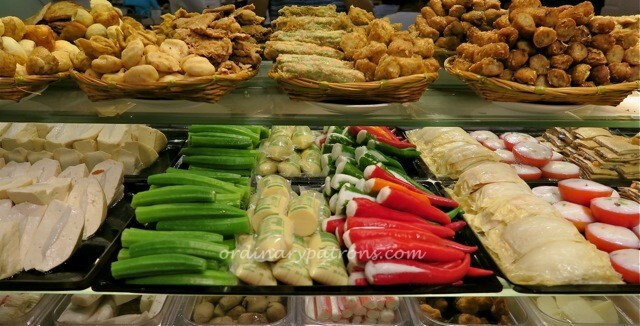 It sells their tarts as takeway only as there is no in-store seating, but you can opt to eat them at Caveau. 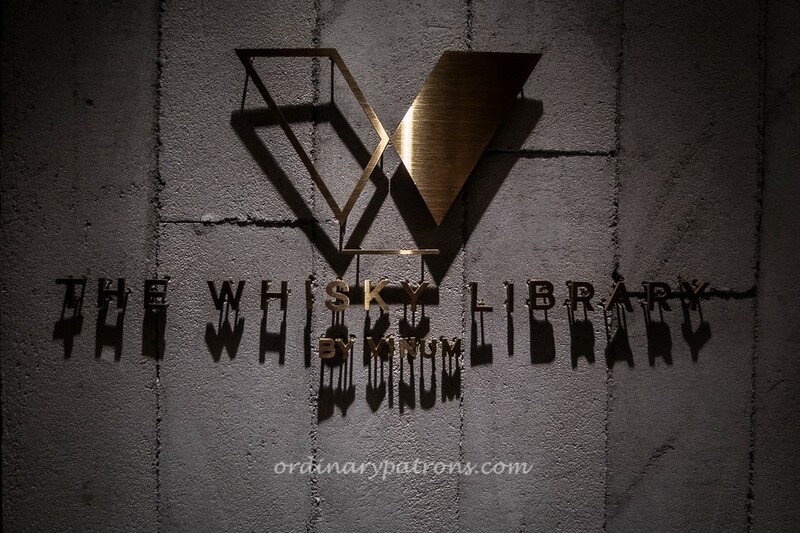 The Whiskey Library (#02-19) should bring a smile to whisky afficionados. Together with Vinum Fine Wines (#02-12/13) and Caveau Wines #02-18) (all part of the same group), this corner at level two looks like a one-stop retail area to stock up on one’s alchoholic collection. 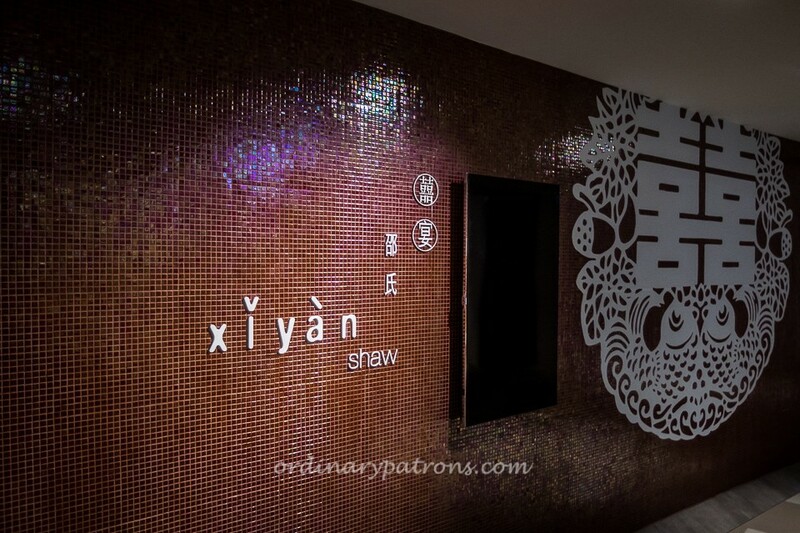 Xi Yan Shaw is a casual version of high-end Chinese dining restaurant, Xi Yan at Craig Road. 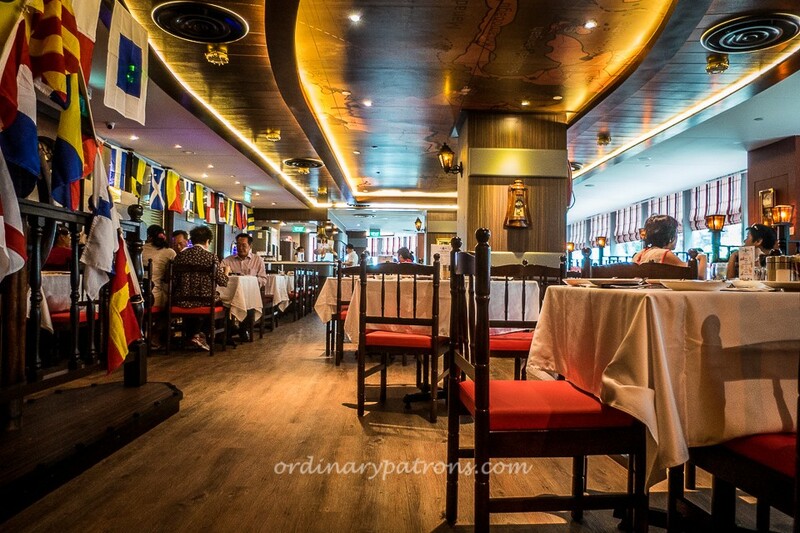 Read our review of Xi Yan Shaw here. 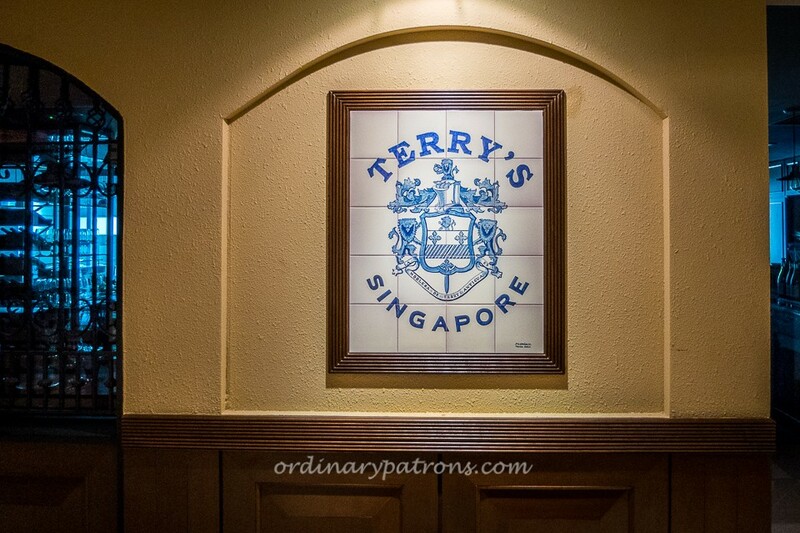 Spanish restaurant La Taperia (formerly known as Terry’s). 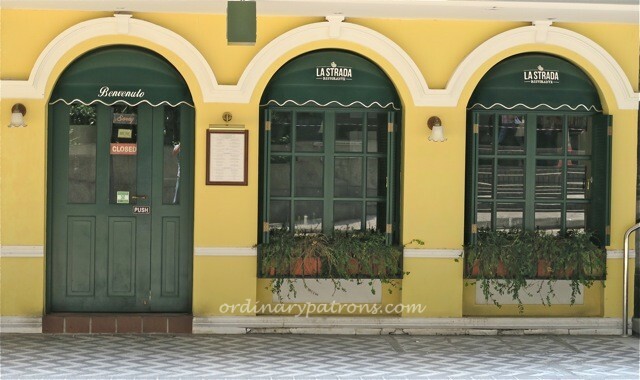 The name of the restaurant was changed in mid-October to La Taperia following the issues with chef Terry from Manila. The restaurant will now be anchored by two local chefs. 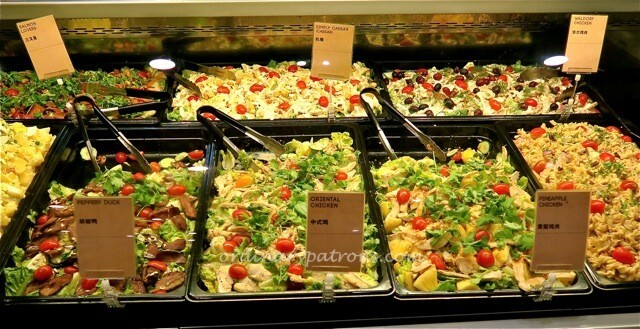 You can read our review of La Taperia here. 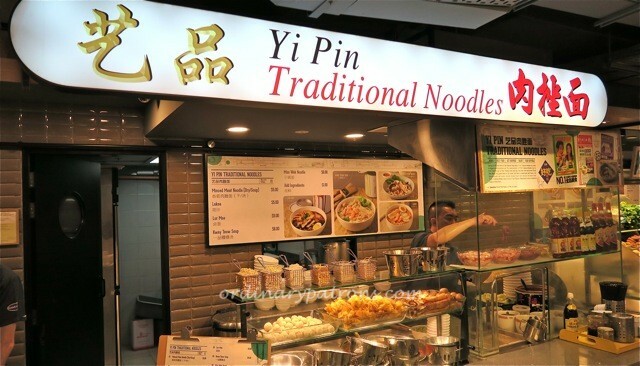 I Want My Noodle is on level 3 and claims to be the only restaurant in Singapore to make its own fresh egg noodles. Sounds interesting? Read our review here. 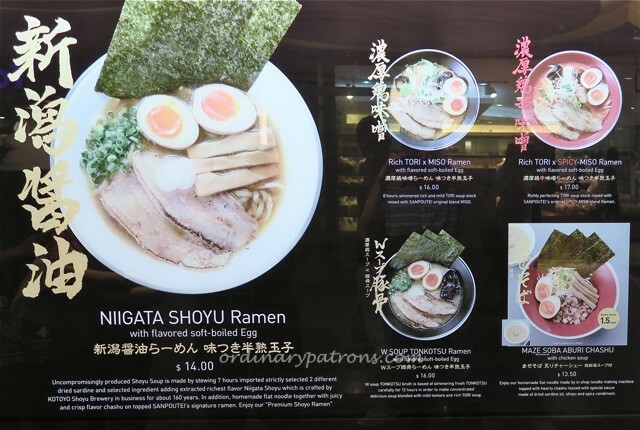 Sanpoutei Ramen is, in our view, one of the best ramen places in Singapore. Read our review here. 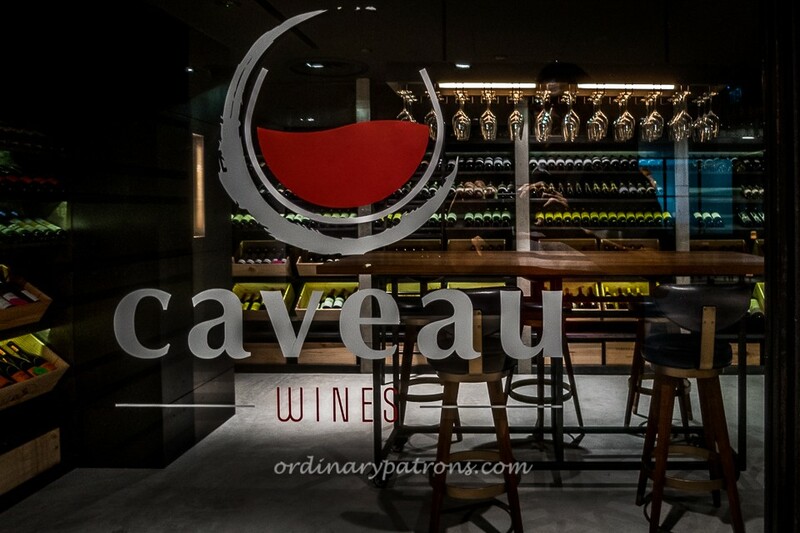 Caveau Wines, a ‘second label’ of Vinum Wines, now has a separate existence from the Caveau Wine Bar which remains on the ground level. 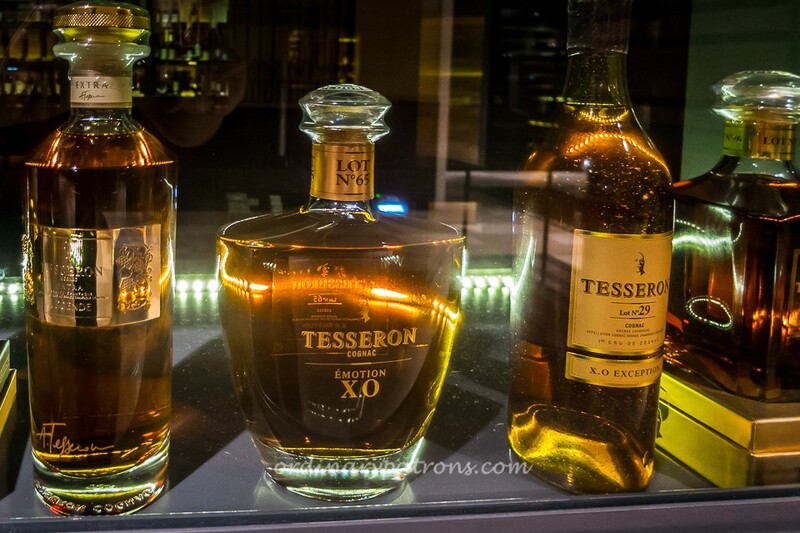 Vinum Wines, which sells more upmarket wines, remains at their old location. The Ship restaurant, which has been here as long as any can remember, reopens, sporting a refreshed and brighter look. 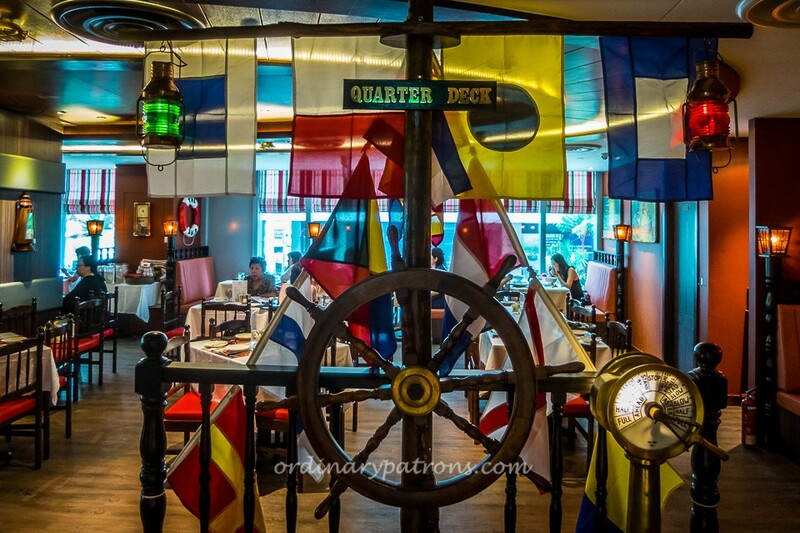 Read our review of the new 2014 The Ship restaurant here. 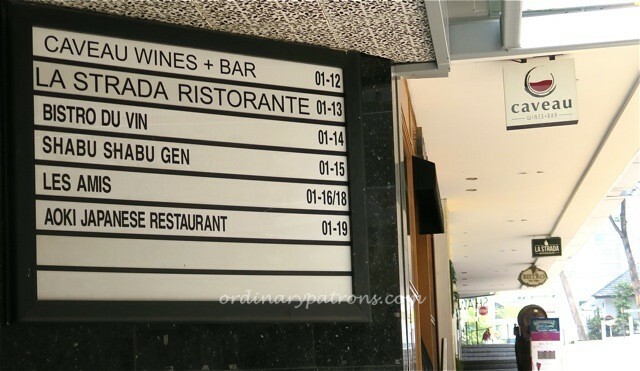 Next are the familiar favourites, fine dining stalwat Les Amis and its related entities, Caveau Wine Bar, Italian restaurant La Strada, Bistro Du Vin, Shabu Shabu Gen, Aoki Japanese restaurant which are located on the street level and were unaffected by the renovations. They continue business as usual. 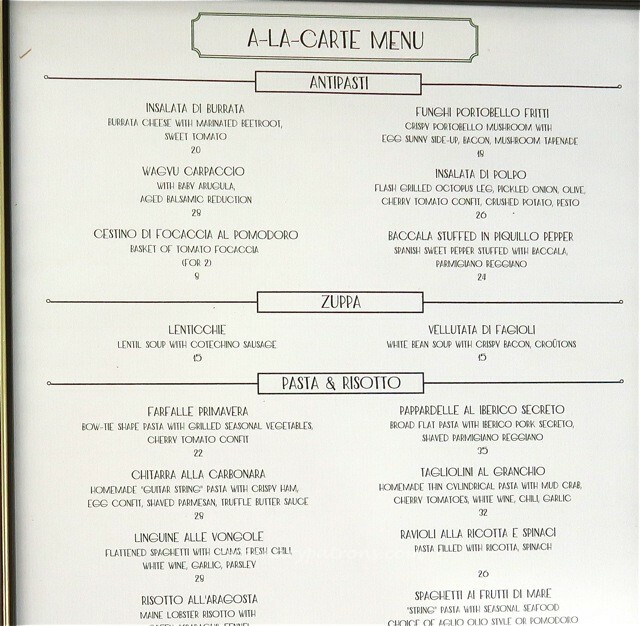 You can read our reviews of the set lunches at Les Amis here and here and our reviews of Bistro du Vin and La Strada here and here. 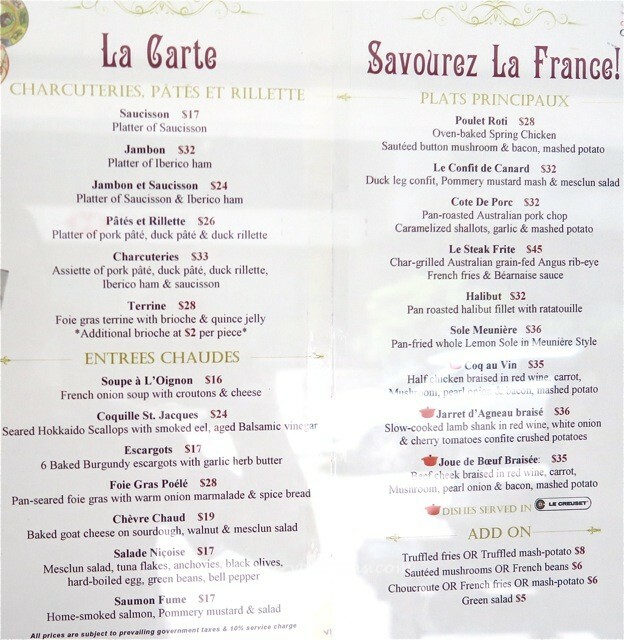 Bistro Du Vin’s ala carte menu. 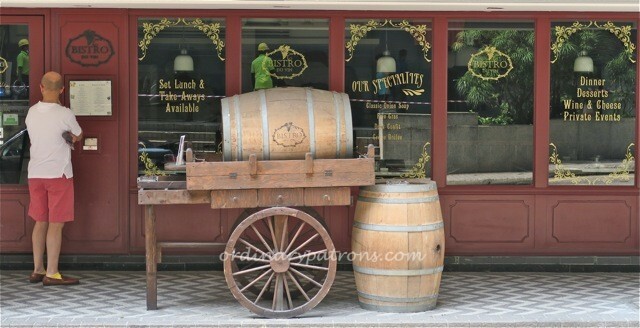 Gelatissimo – Delicious gelato shop at street level. 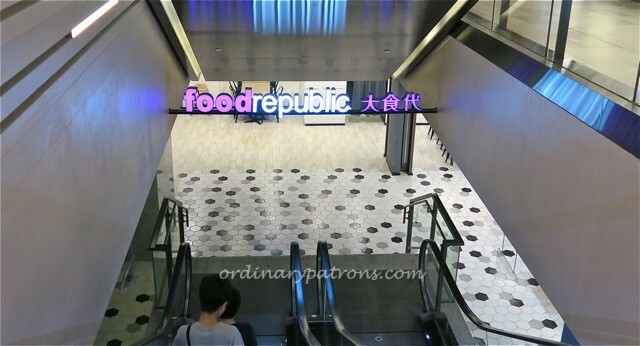 The biggest transformation took place below ground level, in the basement where a new food court now exists and is run by Food Republic. 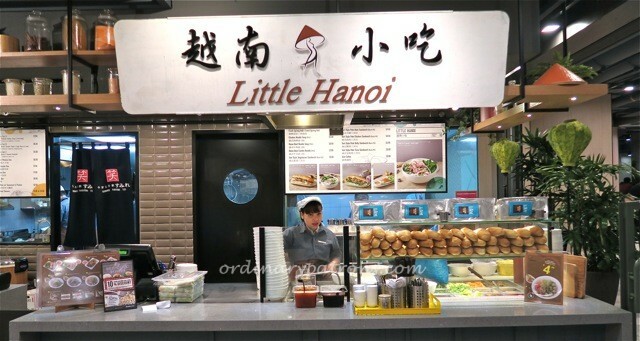 It is quite a large food court but may not appear to be so at first glance because the space is broken up into small sections by pillars and walls. 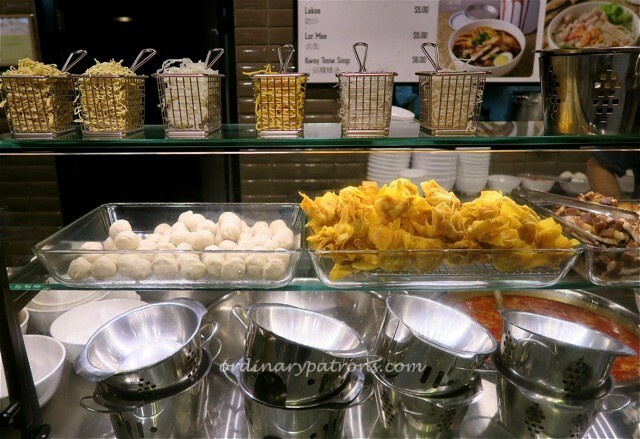 The stalls look interesting and we show you some of them below. 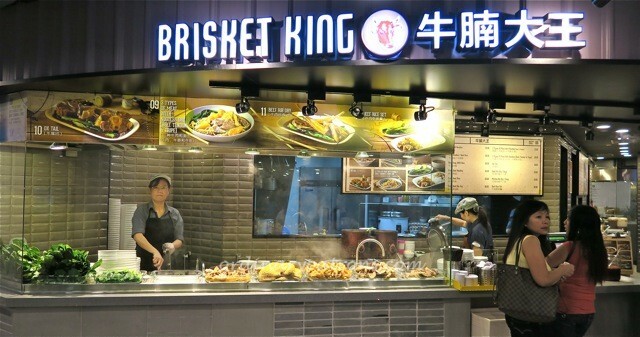 Brisket King’s beef noodles are really good. 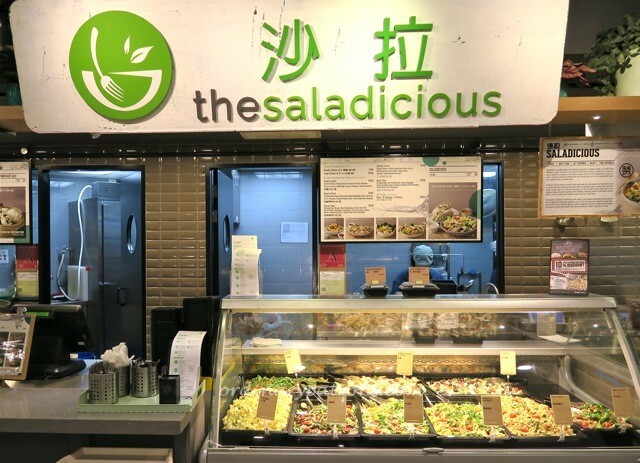 This is the first time we have seen a salad bar in a food court. 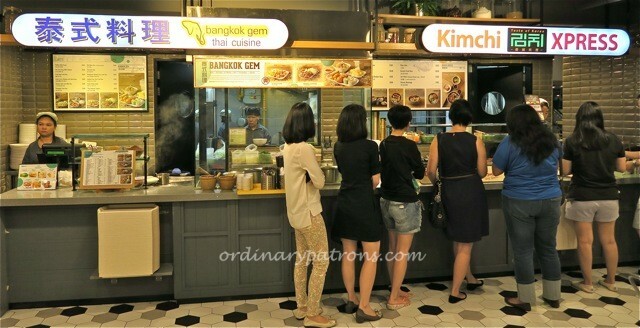 Kimchi Xpress seems popular with the ladies. 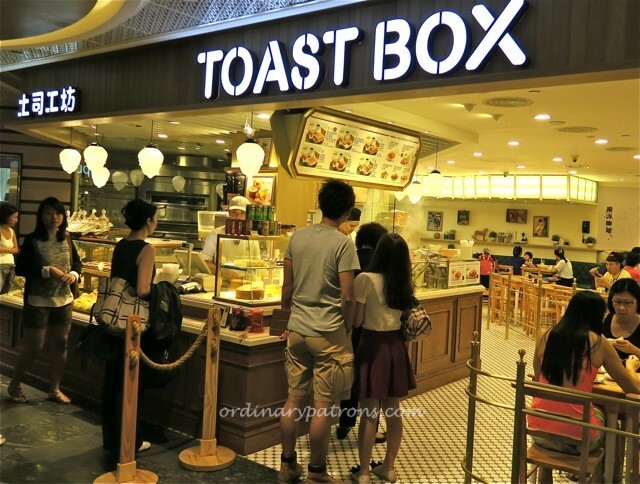 Toast Box has an outlet just outside the food court. 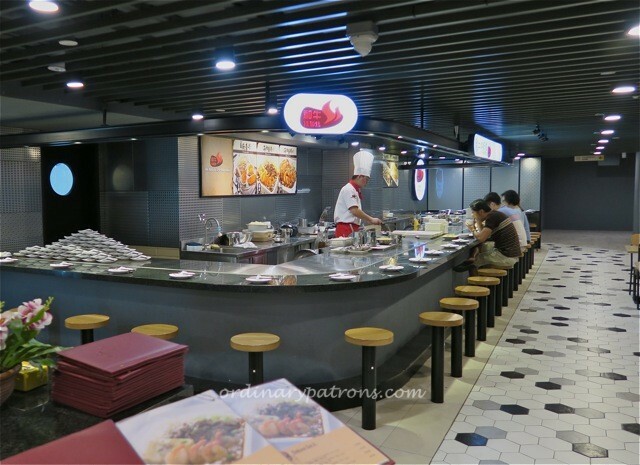 Japanese Foods Garden is a cluster of Japanese food eateries located at the back of the foodcourt in Basement 1. AKASAKA YUKUN – steamed eel specialist; GENKI JAPAN – soba noodles; BANZAIYA – Kyoto home-style dining; BEAR’S CURRY CAFE & BAR – Japanese curry rice with rice shaped like bears; and GYU TETSU TEPPANYAKI. Lucky 8 is a Hongkong style Chinese restaurant on the 3rd floor. 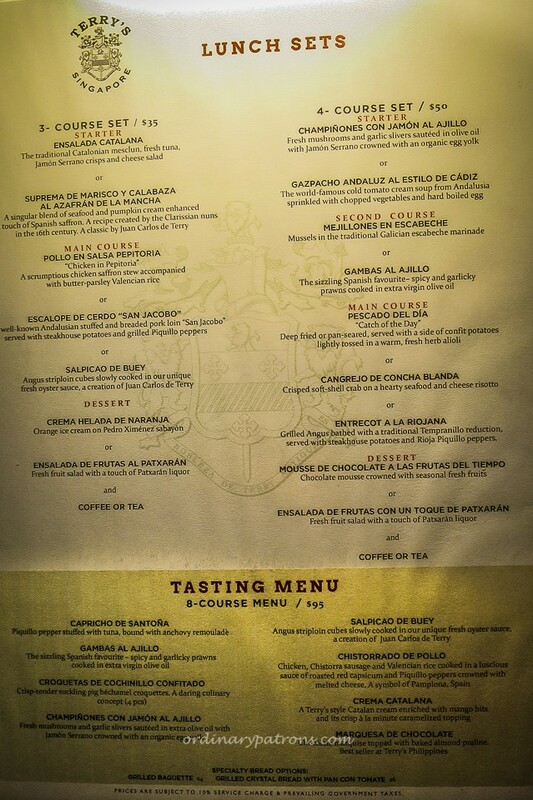 Here are some pictures of the restaurant and a couple of their set menus that were on display. Check out their Facebook Page for the latest set menus and details.